Its particularity in relation to the rest of the islands of N. Sporades, namely Scopelos and Schiathos, is that it is surrounded by numerous deserted islands and skerries, which protect it from the winds, hosting unique fauna and flora. Its visitors have the possibility to enjoy alternative activities throughout the year, such as trekking, fishing, and sailing, or to visit the Marine Park and the sea the numerous caves on its small, deserted islands. Alonnisos’s capital is Patitiri, whoch is the main port of the island, where approaching ships and hydrofoils. Rousoum and Votsi is coastal halmets which tend to unite with Patitiri, forming one settlement, and gathering most of the island’s inhabitants. Chora or Old City is the island’s old capital and is perched on a hill at the southwest end of the island and only 15 minutes from Patitiri. The old capital is itself a sight. The close-built houses on top of the hill form the Medieval Walls. 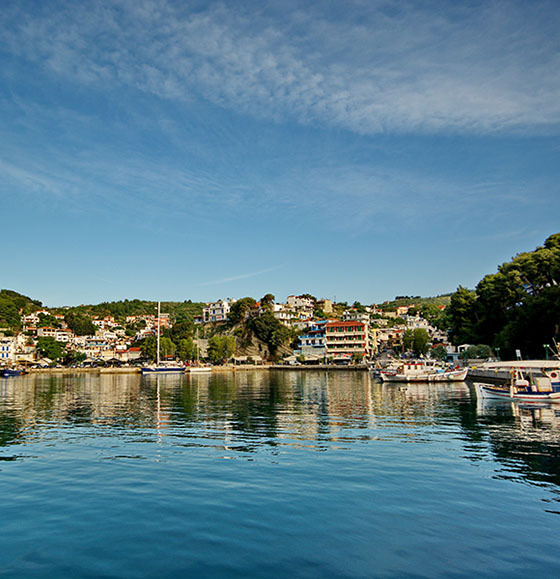 Steni Vala is a picturesque fishing harbor approaching yachts during the summer months and not only since it is considered one of the safest ports of the island. Very close to Steni Vala is also the Kalamakia harbor. The excavations on the island which lies across Kokkinokastro have revealed tools and petrified bones dating in the Middle Stone Age (30.000 – 10.000 b.C. ), signs of the human presence in the Aegean Sea. The deserted islands of Yioura, Kyra Panaya, Peristera, Skantzoura, Psathoura, Piperi and other smaller ones are situated in the center of the Marine Park. The Park’s central island is Piperi. 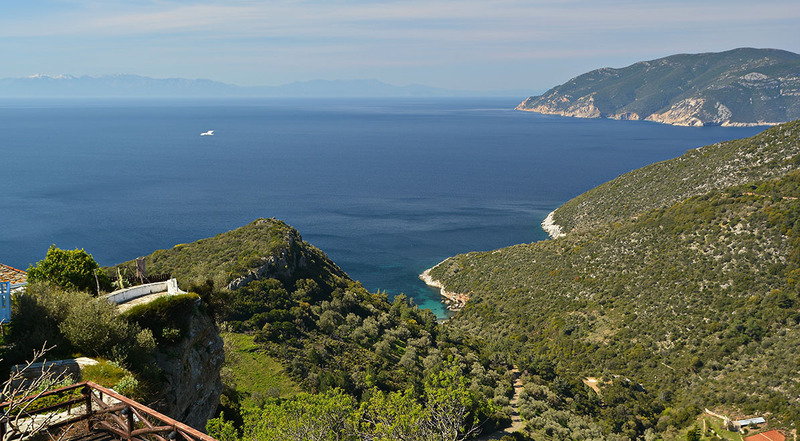 All these islands are easy to visit from Alonissos. 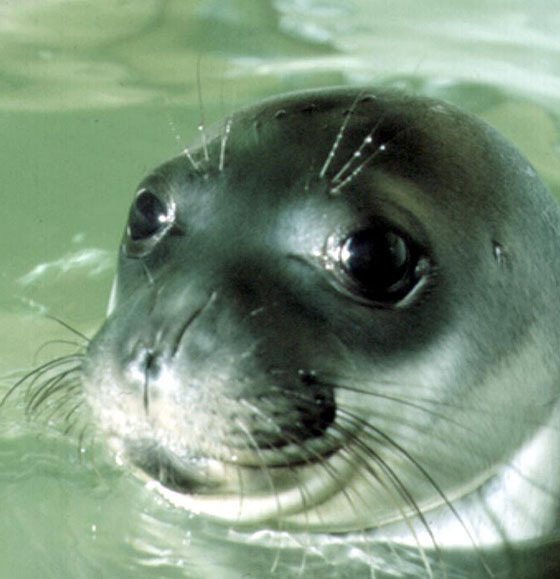 The visitors have the unique opportunity to admire the Park’s especial natural landscape, get in the company of dolphins or even meet the Mediterranean monk seal, in the limits posed by the current restrictions and discover the underwater world with diving.